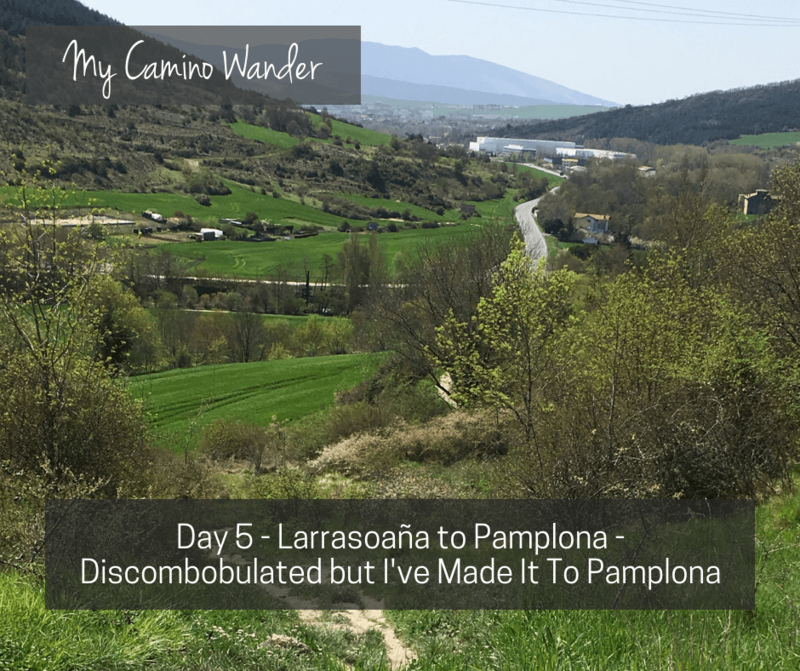 Travel Far Enough | Camino Wander - Day 5 - Pamplona! Stopping at a 13th-century abbey along the Camino, I rang the bell which is said to be the oldest in the region. It was magnificent, as was the pilgrim’s blessing.